Representatives from Texas, Oklahoma, Georgia and Washington tour the holy city of Hebron. Five U.S. Members of Congress and one U.S. Senator were part of a delegation which visited Hebron last week. Organized by the U.S. Israel Education Association, the group visited the Cave of the Matriarchs and Patriarchs / Tomb of Machpela and other historic and strategic sites in the city. It was organized by Heather Johnston, director of the USIEA who joined the trip. The group spent a week in Israel and visited Jerusalem, Ariel and other cities. The group visited the Beit Hadassah center which dates back to 1893 and heard from Hebron's international spokesperson Yishai Fleisher, director of Tourism Simcha Hochbaum and others. Fleisher also spoke to the group at the nearby Gush Etzion Winery with an address entitled Five Alternatives to the Two-State Solution. An article in the Jerusalem Post quoted several of the participants. Rep. Thornberry stated, "My view is that some of the assumptions that we have all operated under for a long time – that there has to be a two-state solution, a Palestinian state on the West Bank – some of those assumptions are now being questioned... people look at Gaza as a negative example of what can happen." 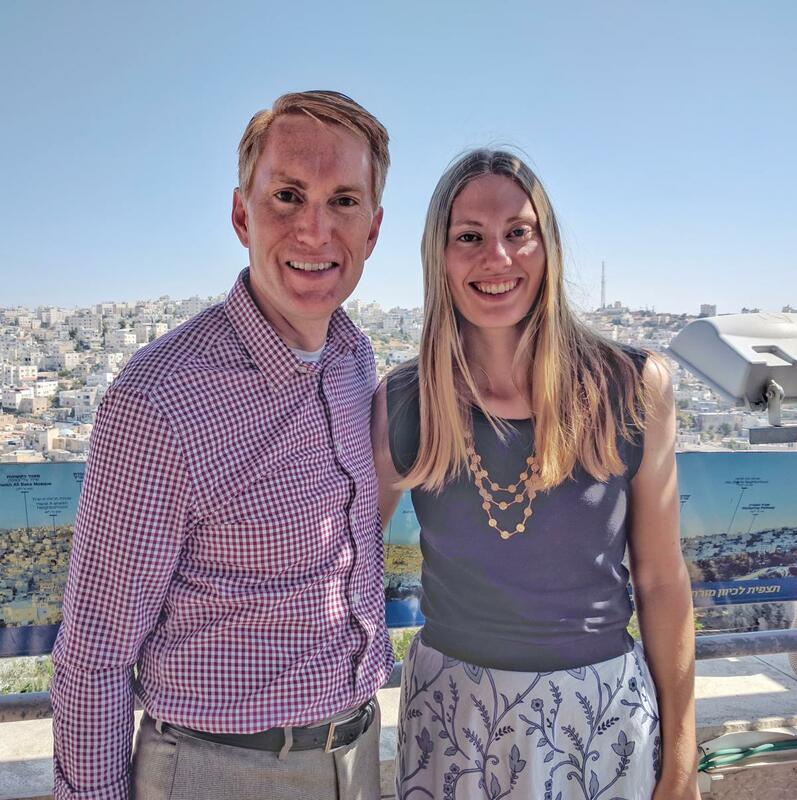 Senator Lankford, stated, "I don’t anticipate that there is any set of issues where the table is set for some grand agreement because, even if the political leaders make an agreement, that does not mean that the people on the street will agree to all those things."